e.g. How many cities in the US have over 10K population? Want to take your site selection to the next level? 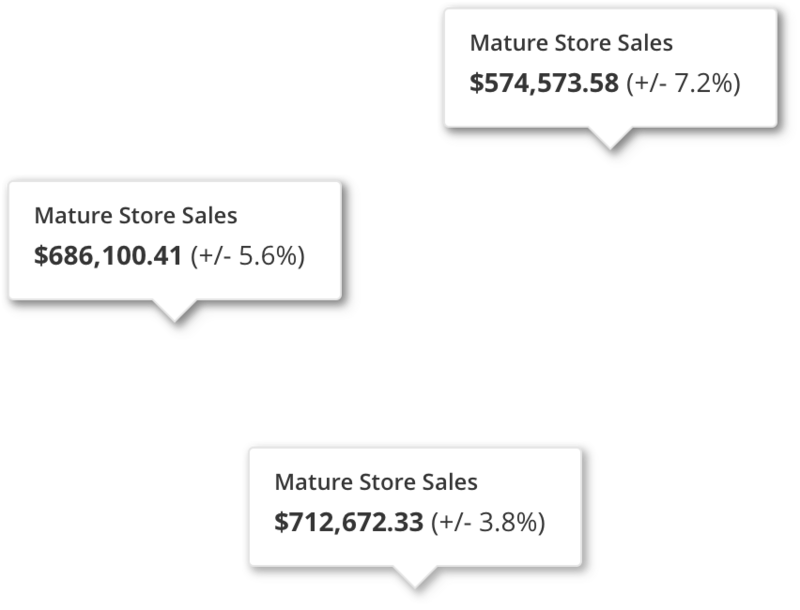 Our data scientists can build you custom sales forecasting, network optimization and suitability models integrated directly into our platform. 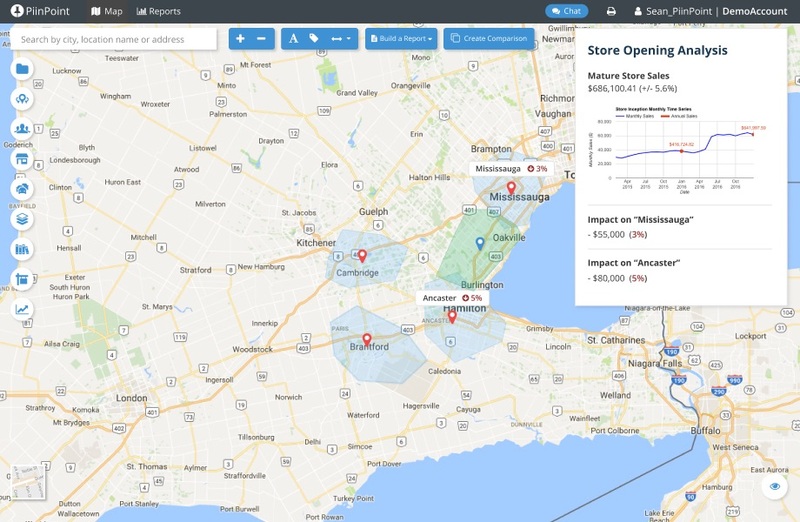 Whether you want to create mature sales projections for candidate locations or identify how many locations a given market can support, our site selection experts can help. All of our models are fine-tuned for your brand and delivered as an interactive feature in our Explore platform. 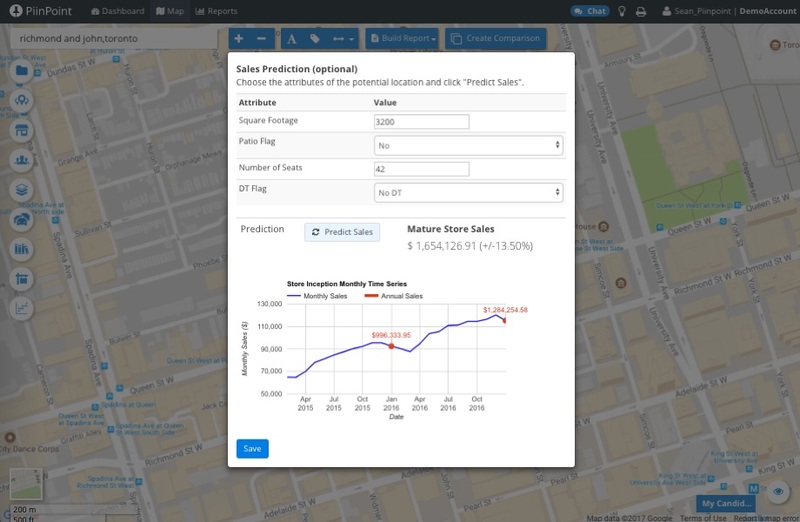 Using your historic sales, we can build a custom sales prediction model, allowing you to identify the locations that hold the highest sales potential and reject those that don’t. Impact analysis helps you understand the ripple effects caused by changes in your network, so you can answer questions like: Will opening a location here cannibalize sales from other locations? Or, what happens if I close or relocate this location? 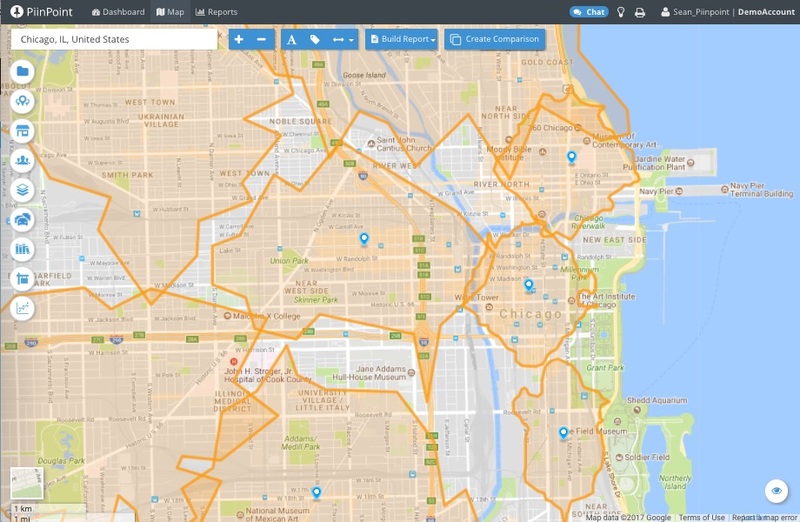 A network optimization analysis helps you understand how many locations a given market can support, the optimal places for them to be located, and what attributes they should have. Looking to delegate a bit research or analysis to someone with extensive knowledge in GIS? With PiinPoint, you’ve got a fully stacked team of spatial analysts at your service, ready to assist in answering any questions you have. Inquiries can be processed and replied to in as little as 24 hours. Fill out the form below to get a free quote from our team. 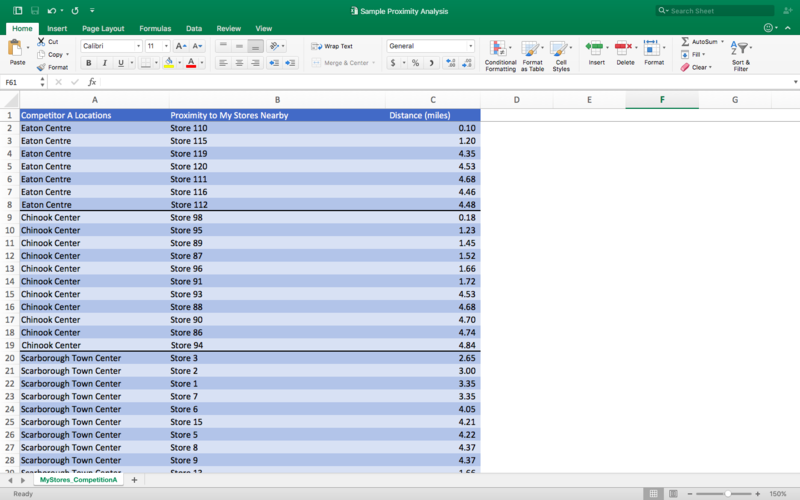 Calculate the distances for your entire store network to another set of data. Be that your other stores, competing brands, or a business anchor, e.g. How close is my nearest competitor to Store A, and which competitor are they? Query a large geographical market for trade areas that meet a specific set of criteria. E.g. where are there areas that match my requirements for at least 10,000 people and being at least 500 metres from a Starbucks? 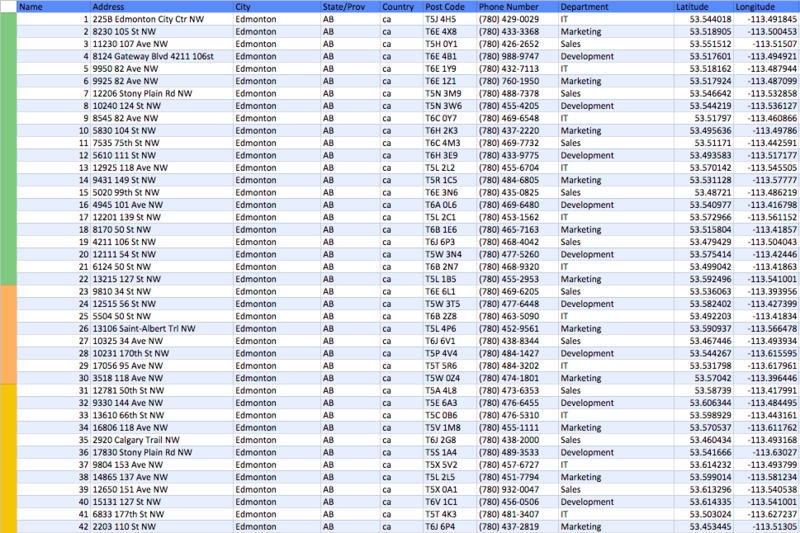 PiinPoint can provide cleaning, formatting, and geocoding services for individual or compiled data sets. e.g. 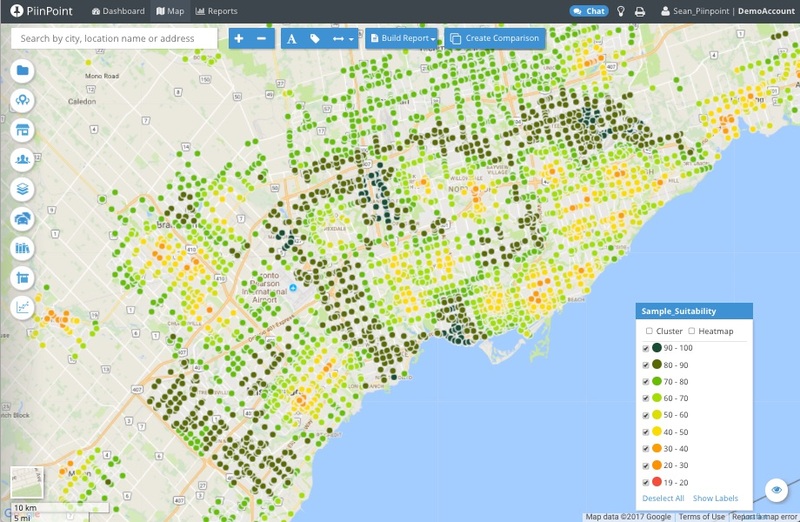 50,000 customer records based on street address. 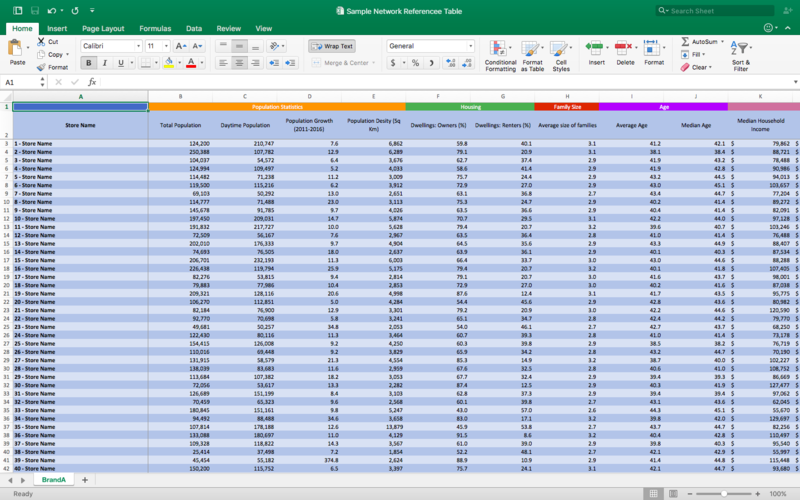 Consolidate extensive amounts of information on your network into a single table to quickly index demographic, competitive or site traits, e.g. Within a 5 minute drive, what is the Median Age at Store 123? How many competitors are there?